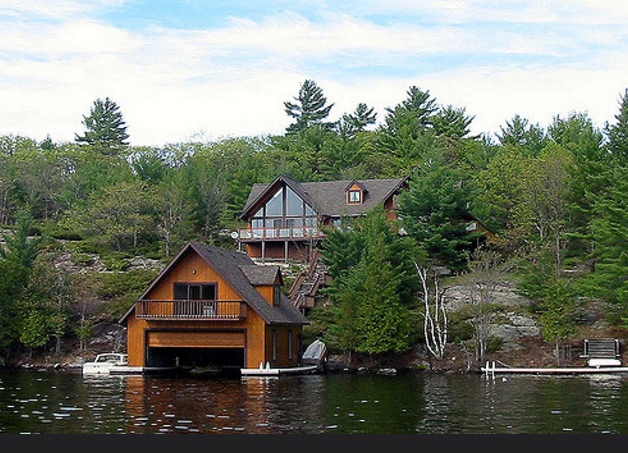 Luxury cottages for sale in the Muskoka & Parry Sound areas. 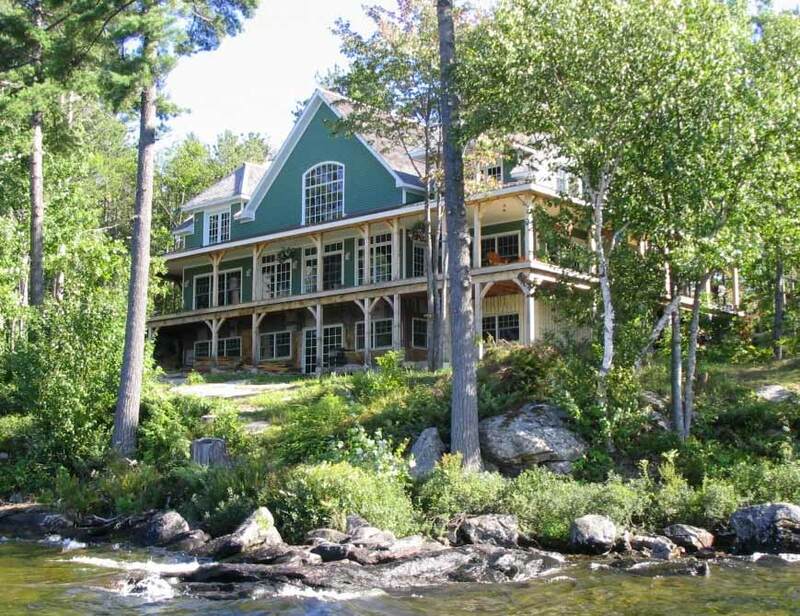 Search distinctive lakefront cottages and waterfront homes listed on all major waterways including Lake Joseph, Ahmic, Rosseau, Fairy, Muskoka & Whitefish Lake. Areas include Huntsville, Bracebridge, Lake of Bays, Muskoka Lakes, Gravenhurst and Magnetawan. For more information or to book a private tour of any of these waterfront listings just call us at 705 387 9700.